Our packaging has specifically been designed for e-commerce, so our barbecues can be shipped without damaging. All our packaging has a unique and eye catching design, making our products very suitable for retail sales as well. We offer bespoke retail solutions such as sales displays to make your business more appealing to customers. Our displays are the perfect tool to help you showcase our Buccan products in your store. We can custom design and produce a display in the size most suitable for your retail location. Want to create loyal customers? We can help. A loyalty program binds customers and increases the turnover of your company.  By offering a Buccan product you will have a unique proposition for your customers that will most certainly make them return to your business. Remember: keeping loyal customers is more effective than finding new ones. We at Buccan have years of experience in designing and producing barbecues and accessories. We can help you design, source, produce and transport any barbecue related product under your own brand. Imagine the cool products and quality you know from Buccan, only now with your own brand logo! Want to join us so you can offer our range of products in your store or webshop? Looking for a kickass loyalty campaign? Then contact us now to discuss the possibilities. I consent to Buccan BBQ collecting my details through this form.